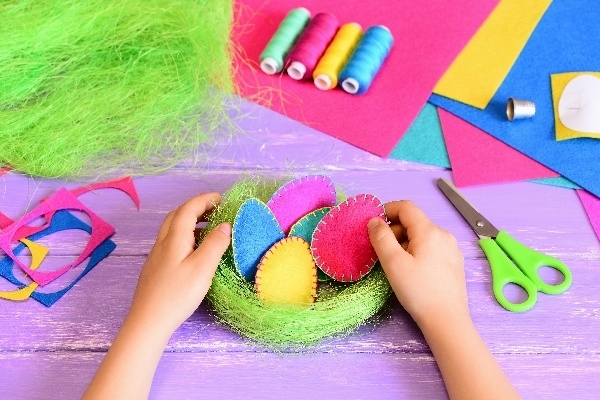 Create a beautiful and unique Easter basket at The Jungle Kids Club just in time for the big Easter egg hunt! $10/basket. A parent or guardian must stay with their child for duration of stay unless enrolled in the Kids Club program.